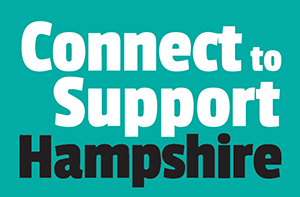 Community First and Gosport Voluntary Action joined forces to enable the 2018 Hants & IOW Social Prescribing Network (including Southampton & Portsmouth) to take place in Fareham on 29 October. 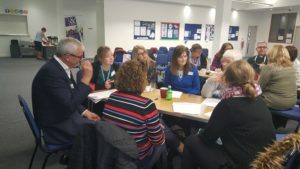 The meeting began with networking and then Tim Houghton (CEO Community First) shared his thoughts on how VSE’s can work more effectively together? He highlighted a few of the 50-60 Social Prescribing Projects countywide and the need for leadership & co-ordination to maximise funding and realise opportunities. He mentioned Vanguard and the new care models and priorities going forward. 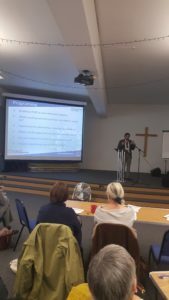 Tim also discussed the gaps, duplication and the challenges of rural areas – suggesting a Social Prescribing map for Hampshire might be a valuable resource? Elizabeth Kerwood (Head of Communications and Engagement, Fareham & Gosport, Isle, Portsmouth and Southern Eastern Hampshire CCGs) explained about how the 5 CCG’s operate and are working collaboratively with their districts. 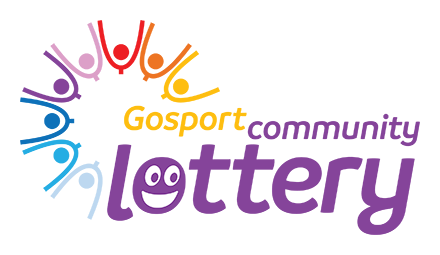 They are responsible for health & care services countywide with a £5 million budget. Elizabeth explained how structures are changing too. There were lots of questions which was followed by a round the table activity collated by Nicky Staveley (CO Gosport Voluntary Action). Attendees asked about the meaning of Social Prescribing, discussed impact & evaluation, the value of sharing learning & best practice, a virtual network for documents, learning what each organisation does and potentially, joint funding bids including the NHS going forward?